She decided to test one book a month for a year, following their advice to the letter. What would happen if she followed the 7 Habits of Highly Effective People? Really felt The Power of Now? Could life be transformed? Because she honestly did want all the things these books promised. To find a Love that Lasts and to unearth The Secret to making your dreams come true. 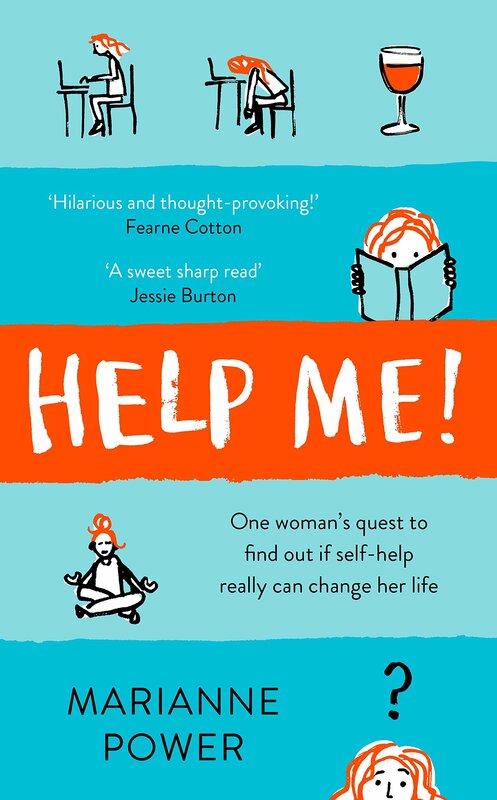 Help Me is a hysterically funny and incredibly moving book about a wild and ultimately redemptive journey that will resonate with anyone who’s ever dreamed of finding happiness.